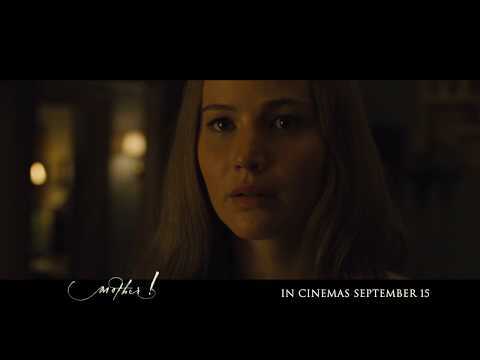 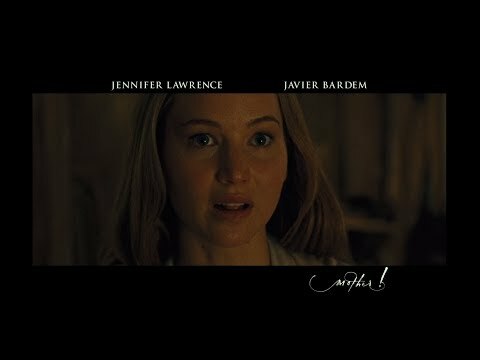 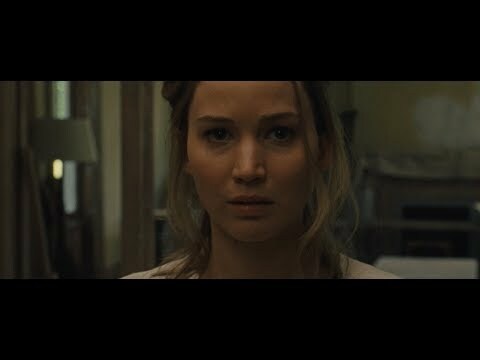 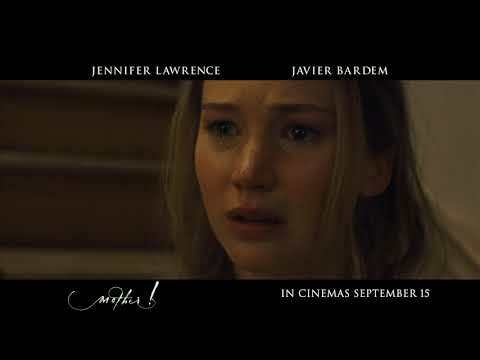 Jennifer Lawrence and Javier Bardem star in this drama written and directed by Darren Aronofsky. 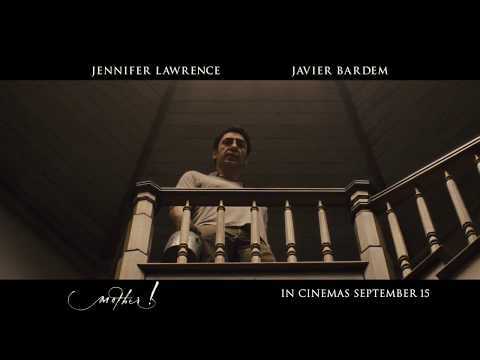 The film follows a young couple whose relationship is put to the test by the arrival of some uninvited guests. 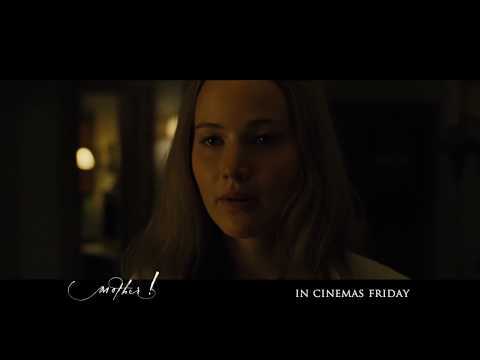 The cast also includes Domhnall Gleeson, Michelle Pfeiffer and Ed Harris.